The North State Building Industry Association recently launched a “5kin5 Initiative,” a regional jobs campaign to bring 5,000 workers into the greater Sacramento region homebuilding industry over the next five years. So how will these workers get to and from their new jobs? 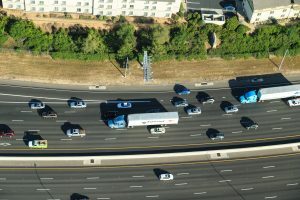 At last Friday’s Roseville Chamber of Commerce Economic and Government Affairs Committee, Michael Strech, President of BIA, said they foresee meeting these transportation needs with a combination of both vehicles and public transit. As the amount of workers relying on our local highways and streets increases, it is important that we prioritize repairing, maintaining, and increasing the capacity of these roadways to support our local economy.